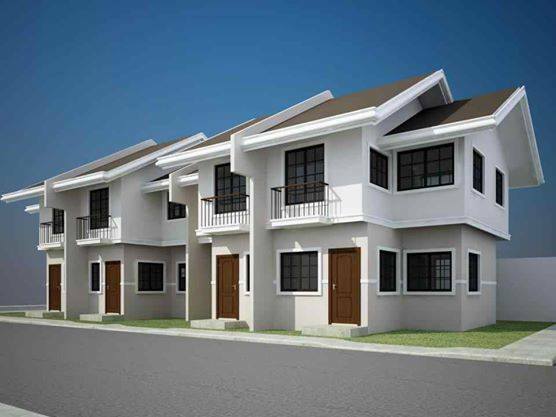 The contemporary designed townhouses nestles in a 3.2 hectare property situated at Jugan Consolacion Cebu which is 1.5km away from SM City Consolacion, and very accessible to schools, banks and other business establishments. The project put emphasis on its wide water overlooking to sea lagoon views with amenities that includes a 24 hour manned entrance gate with guardhouse, multi-purpose hall, open parks and playground, concrete roads and pathways and concrete perimeter fence. 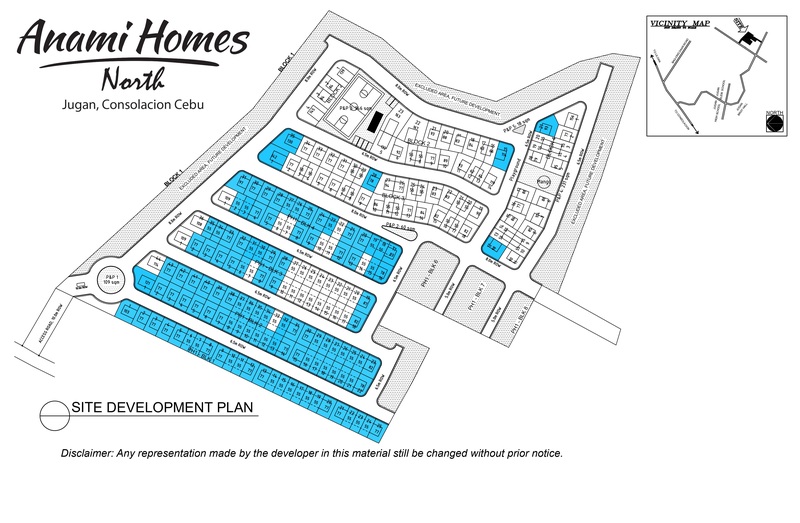 Anami Homes North is a perfect choice not just for comfortable living, but also for long-term investment.